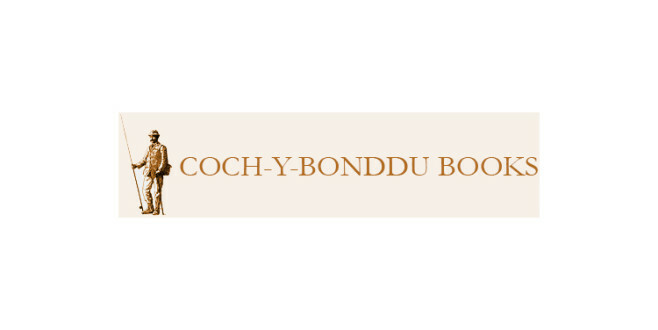 Based in the small mid-Wales market town of Machynlleth, Coch-y-Bonddu Books are leading international dealers in new and out-of-print books on the subjects of angling, game shooting, sporting dogs and falconry. Coch-y-Bonddu Books grew out of the interests of owner, Paul Morgan, who issued his first catalogue of second-hand fishing and sporting books in 1982, while he was still working as a water bailiff on the River Dyfi. A series of successful and comprehensive sporting catalogues enabled Paul to take up bookselling full-time in 1990, giving him more time to travel the world in pursuit of rare and interesting books.